Call or stop by the limousine service, AZ Sedans. Whether looking for Phoenix limo service or limousine service in Scottsdale, you will need to be aware of the available services that are offered by the company. You will be able to get a limousine service quote. AZ Sedans will require knowing the number of people that will be in your party. They will also need to know the exact times to pick you and your party members up and when to drop you off. You will also need to tell them of any stops that will have to be made along the way. 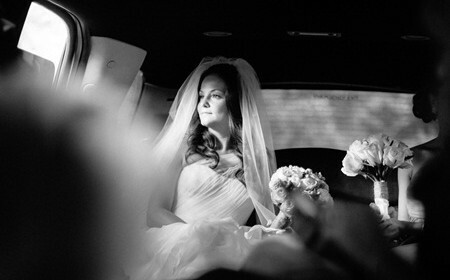 Choose to reserve a spectacular limo for your wedding that will fit your needs. AZ Sedans has many different late models to choose from. They each exhibit a different style and ambience. Match your individual style with the luxury limo of your dreams. Check out the company you choose. Before making your reservations, do some research about the limousine service that AZ Sedans provides. As one of the more reputable services, they have an online site for the convenience of their customers, both new and returning. As one of the best in Arizona, AZ Sedans, offers their potential and returning clients with an easy to use online site. Clients can see the many different services that they offer, customer reviews, events that are serviced, and the wide variety of vehicles in their ever growing fleet. All of their chauffeurs have had rigorous and thorough training. These chauffeurs exhibit style, class, and a passion for their trade. When planning the perfect wedding complete with an Arizona limousine service, AZ Sedans can meet all your needs and make your day one you won’t soon forget.